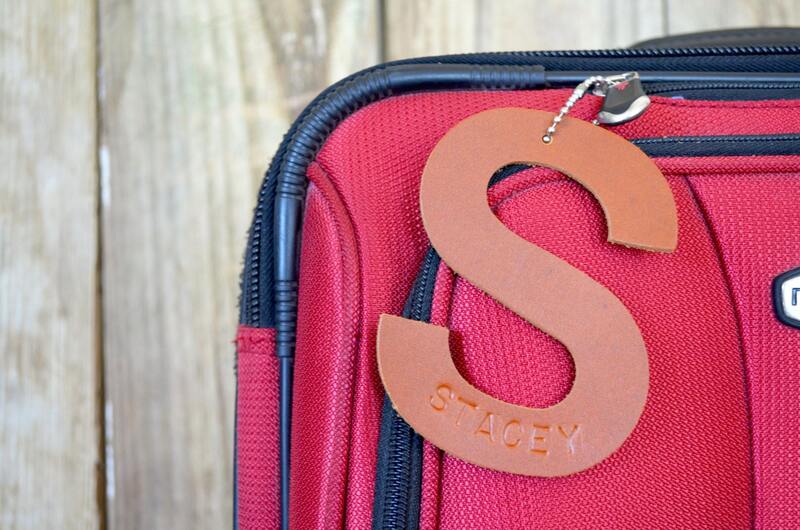 Are you looking for a stylish way to label your luggage, backpack or diaper bag? 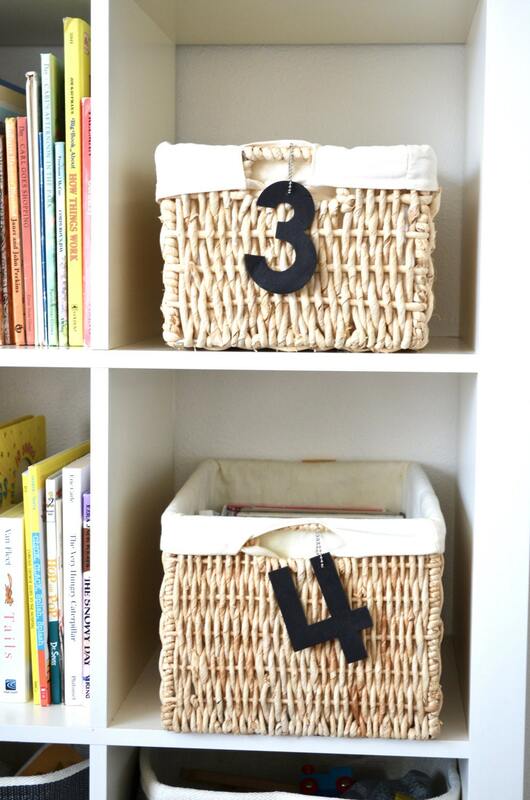 What about those plain old baskets on the shelf that need new life? 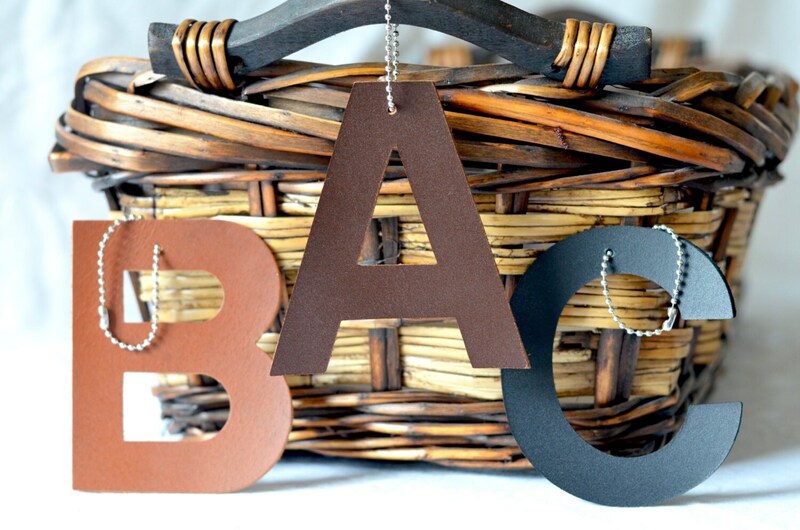 These leather letter and number tags are perfect! 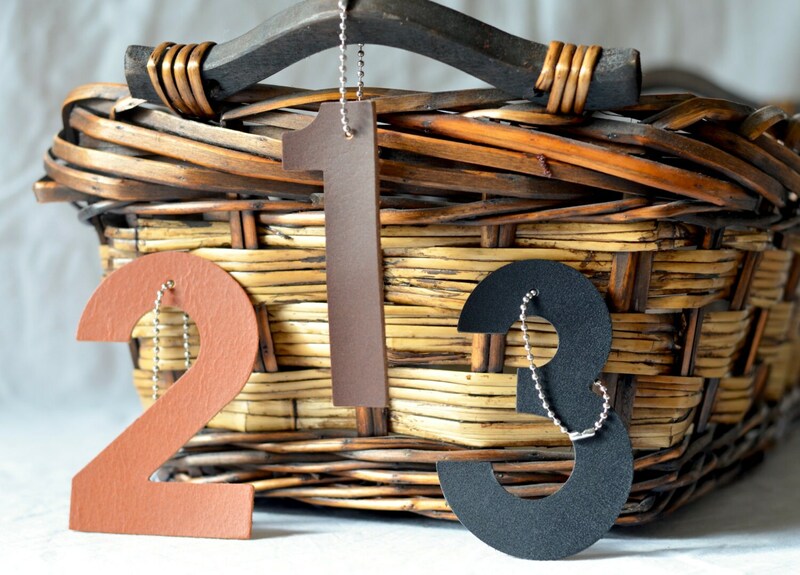 - Use sequential letters on your baskets to give an organized look for all to see. - Personalize your child's storage (T for trains, B for books, or E for Emma). - Personalize your luggage with a personalized tag. 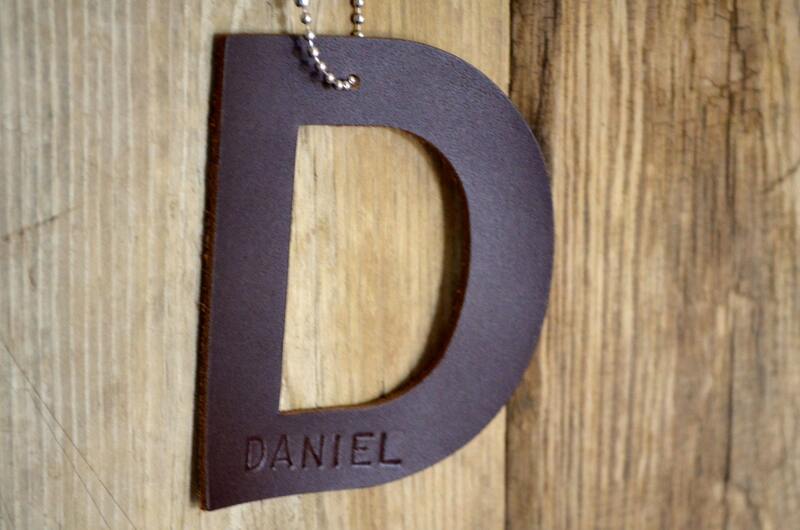 - Perfect for bridesmaids gifts, backpack and luggage tags - or even Christmas ornaments! We hand press each letter from lovely full-grain, thick leather. Each letter is 4" tall and is strung on a silver ball 'n chain. Please note that, as these are made from real leather which is a natural material, there may be some minor imperfections in the surface - this is normal, and an indication that the item you are receiving is genuine leather. Would you like a bulk order or a custom color? Just let us know - we love custom orders! This is my second order from ThePathLessTraveled. The packaging, wrapping, and presentation is amazing. The quality and workmanship are wonderful. Also, very fast to ship. Wonderful!! !